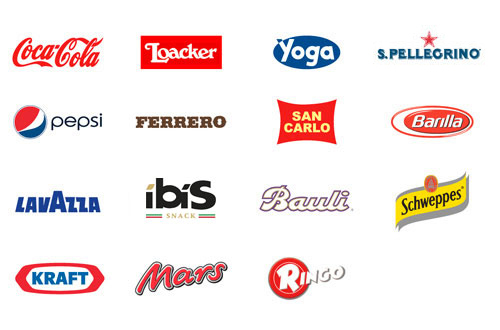 The best brands in the world, in Italy and in your towns. What our customers eat and drink is a daily activity that requires reliability and references. Reliability means knowing the products that you eat and drink and therefore trusting in them. That’s why IVS France selects the best food and drink brands on the market, whether nationally or internationally or the many excellent local delicacies all over the area. A large group guarantees quality, but especially long-lasting quality. *The list of brand names is a non-exhaustive example of the IVS France range.